Six games without a win for the indomitable Lions whilst far from being a disaster, has seen Millwall slip to 17th in the Championship. This is a position that Millwall simply don’t deserve to be in. At the weekend they took on one of the league’s top sides in Sheffield United and triumphed. I was at the game together with some of Millwall’s finest. 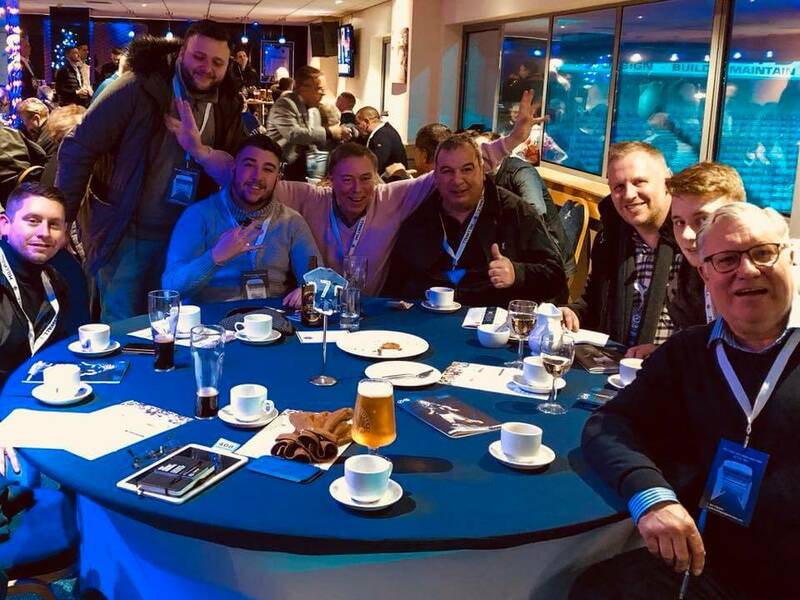 Ten lucky fans, all winners of one of our regular Twitter competitions, got to experience some amazing Millwall hospitality and witness a great game of football. Following the tour, it’s time to grab a beer, or a glass of Californian vino, and enjoy the pre-match lunch. The food is excellent down at the Den and the service is superb. To be perfectly honest if you are a Millwall fan and what with Christmas just around the corner, the Billy Neil sponsors lounge is a great choice to book your Christmas party (shameless plug there). The guys in the hospitality team, bar staff, waiters, chefs and the magnificent match hosts, including the Millwall legend that is Barry Rowan, were once again magnificent. The warmth and passion that is displayed by our east London hosts is always truly impressive. I can’t wait to meet them all again in the Billy Neil sponsors lounge for the next home game. The game against Sheffield United was an EnergyBet sponsored match which meant that our guests got to choose the Man of the Match. 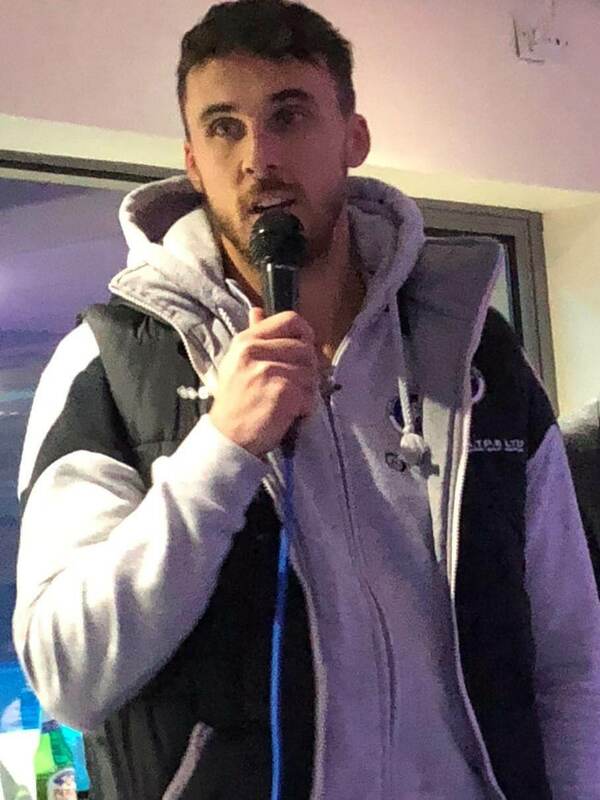 With one goal and an assist the player that we chose was Millwall’s number 9, Lee Gregory. Another fantastic east London experience, copious amounts of Zinfandel, great company with amazing fans and all topped off by a 3-1 victory over quality opposition. That is what I call a ‘top weekend’. Looking forward to doing it all again in two weeks and I hope that one of you will be joining me. For details of how you can do that please head on over to the EnergyBet Twitter feed.